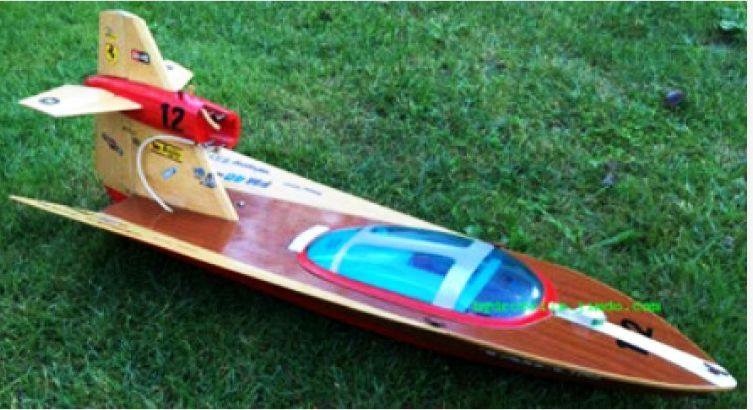 For anyone interested, I have some plans for a very unique designed German racing airboat, donated by a friend of mine over the www. It’s a projects I’m sure some of you would like to have a go at! Be warned the instructions are in German, and I’m not translating them, however I’m pretty sure most can figure out the plan. On a side note the plan suggests using an engine however we all know converting to a brushless motor will be simple enough.